of a life-threatening illness for just 78 cents? I need your support today because the wet season is well underway, and with the heavy rains, come mosquito-borne illnesses. 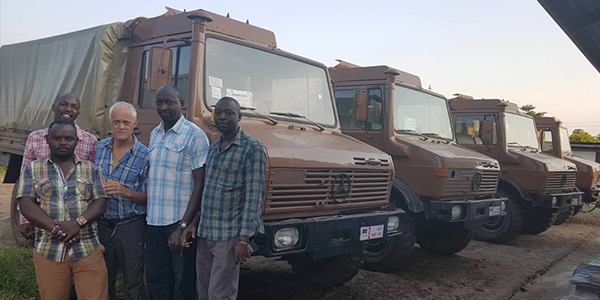 As we prepare for the highest peak of the malaria season, our generous donors recently helped us to purchase and delivered two Unimog trucks to the Nuba Mountains. These trucks are designed to move across difficult terrain and will be extremely important and lifesaving throughout the year, specifically during heavy rainfall. Delivering aid in this restrictive area of the mountains is already a difficult task, and flooding waters only further hampers access to these people in need. For the next two and a half months, roads become nearly impassable for most vehicles, leaving suffering civilians isolated and unable to receive emergency aid. Thankfully, our team on the ground now has the capability to deliver a consistent supply of aid— if we have enough medicine. Now, more than ever, Dr. Zacharia needs your help. 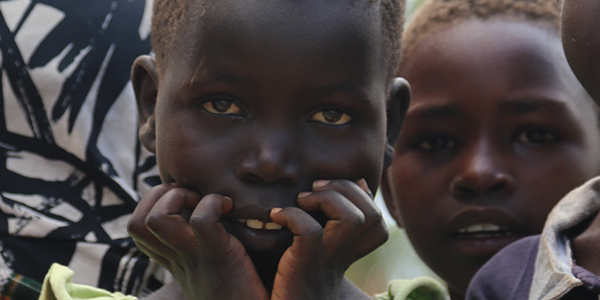 His hospital, El Gigaiba, is only one of two medical facilities available in the remote Nuba Mountains. The hospital is still in the process of being built, but that doesn’t stop him from healing patients. 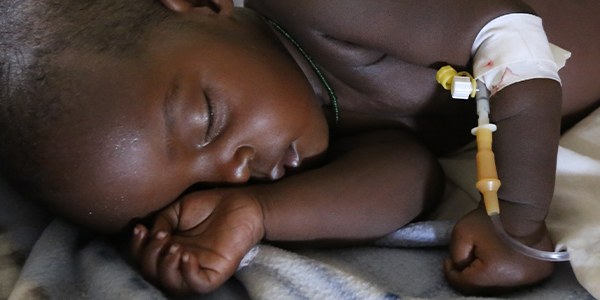 Dr. Zacharia often endures severe shortages of the most basic medicines, and right now, he is struggling to cope with the rapid influx of malaria patients, raising fears that he will have to turn people away. Without immediate action, helpless children who should have been saved with basic vaccines are at risk of losing their lives. There is no time to waste. So please, give a donation today. Our most recent shipment to Dr. Zacharia contained enough medicine to treat 30,000 people for malaria—at a cost of 78 cents per patient. For less than the price of a cup of coffee, you can help alleviate the deep suffering and pain for these weak and poor people. Dr. Zacharia, and millions of sick babies, mothers and families, are relying on you. I pray that you will send a generous gift today.